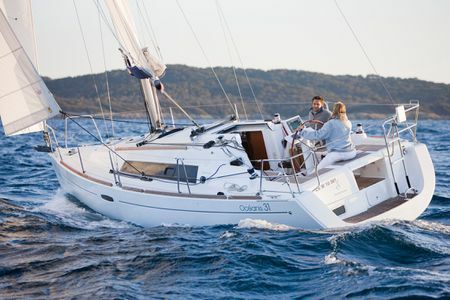 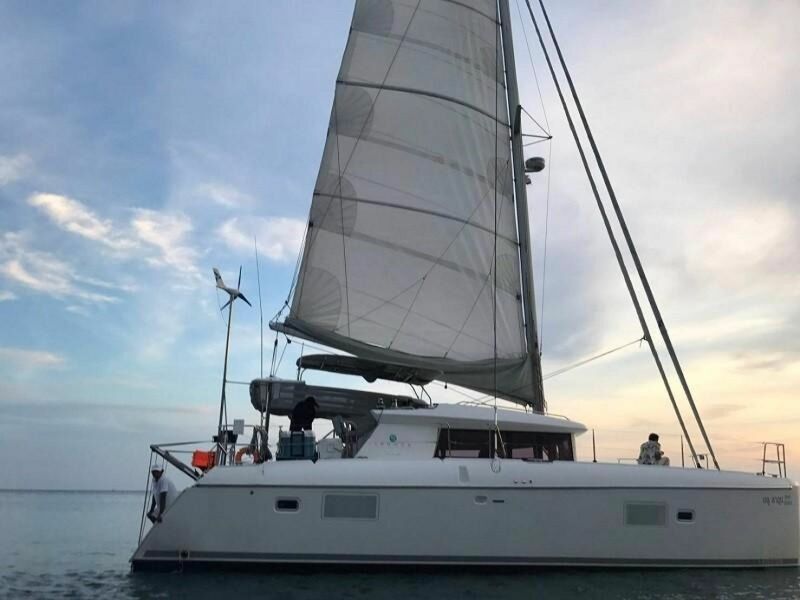 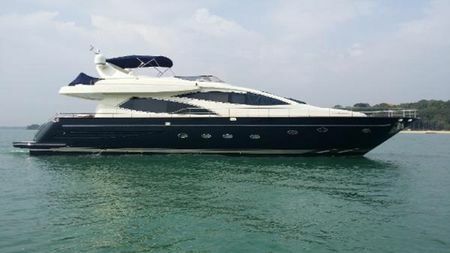 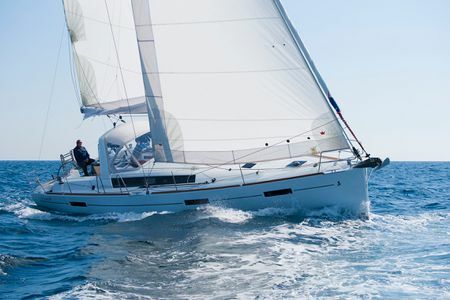 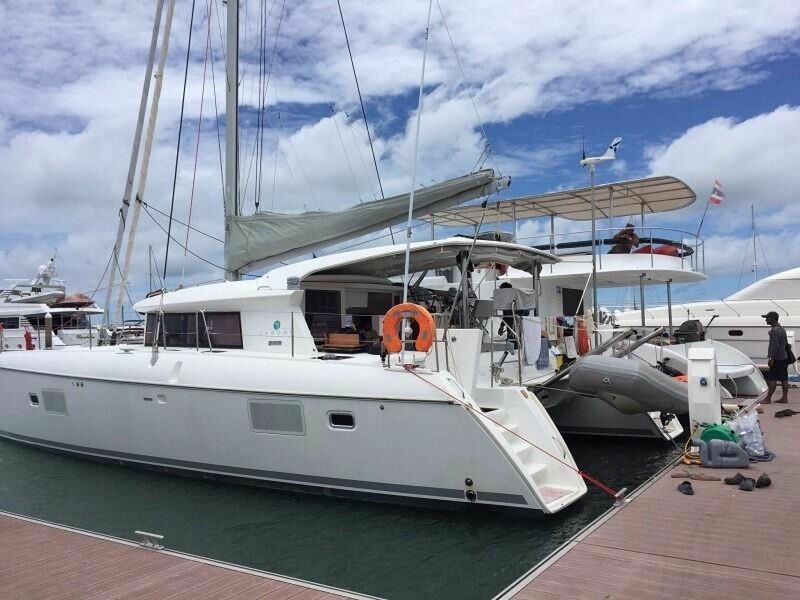 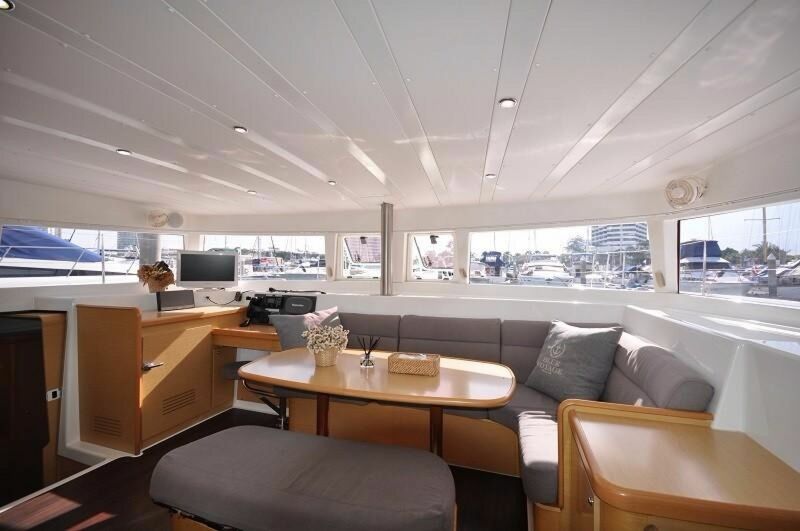 A rare opportunity in Asia to acquire a preowned Owners specification Lagoon 421 in exceptional condition. 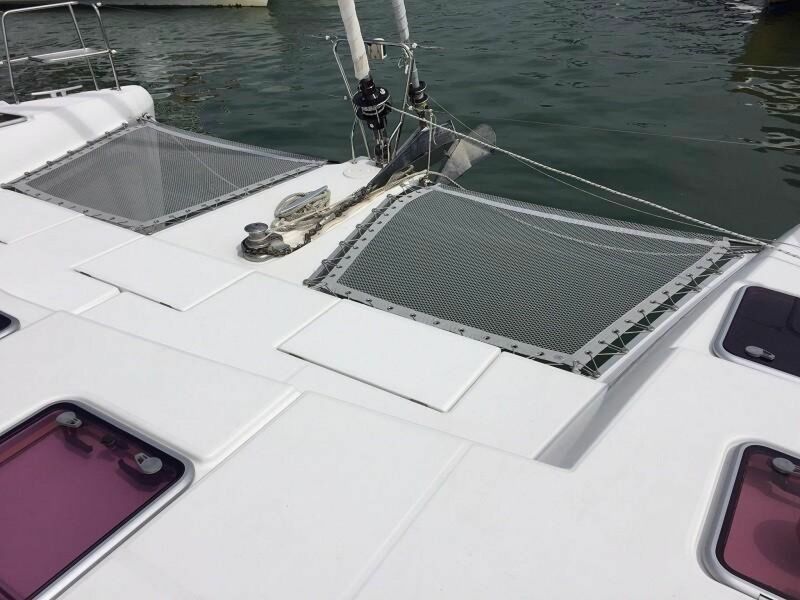 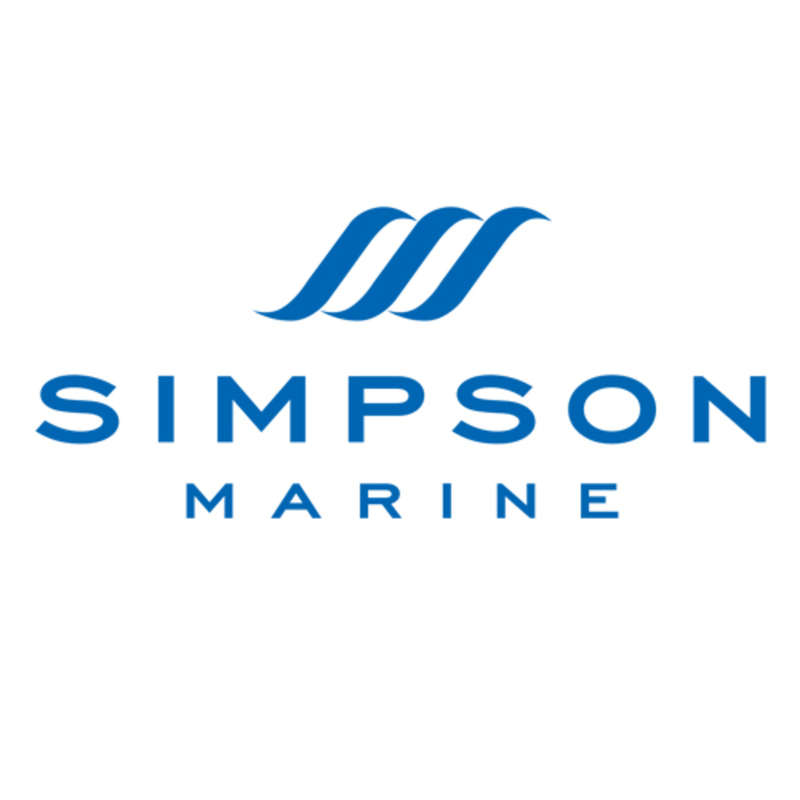 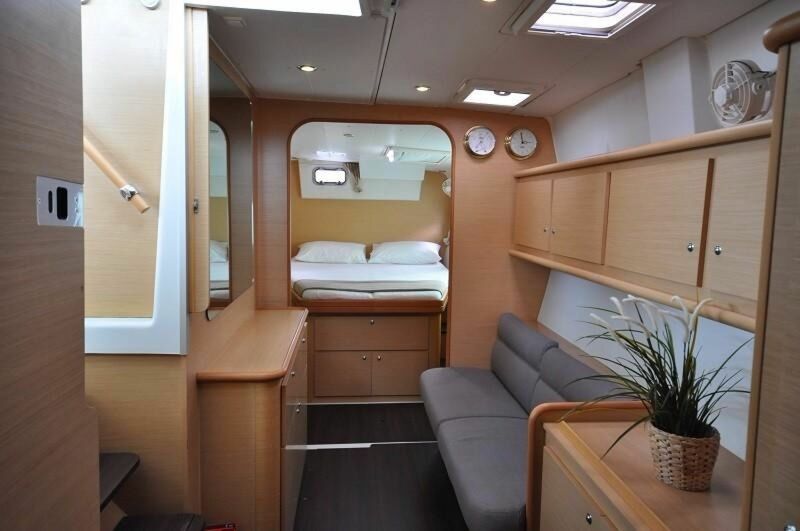 This boat has had many new features including a new anchor winch, and new Garmin Chart plotter, and new cushions. 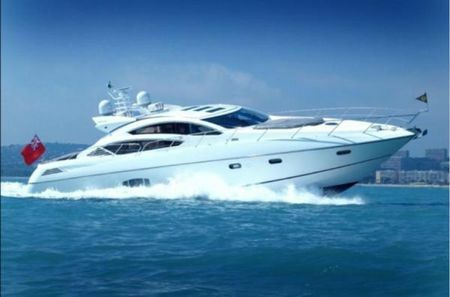 The engine has been regularly serviced and dealer maintained. 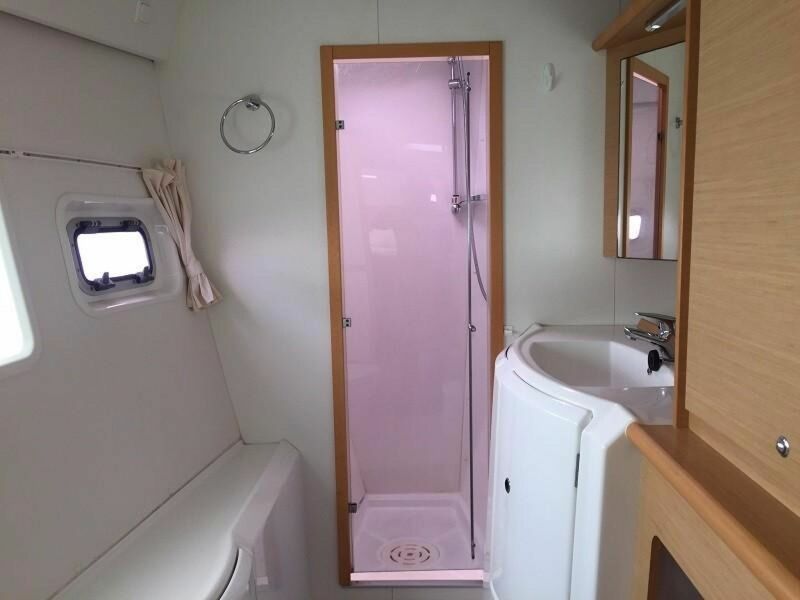 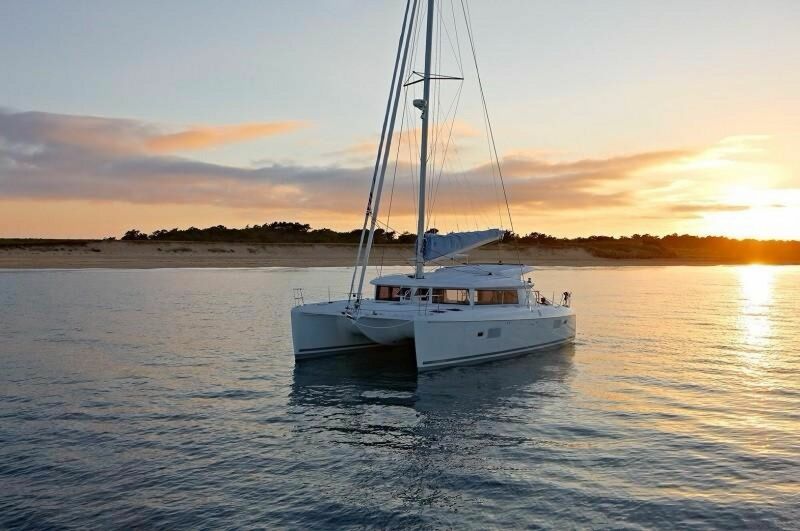 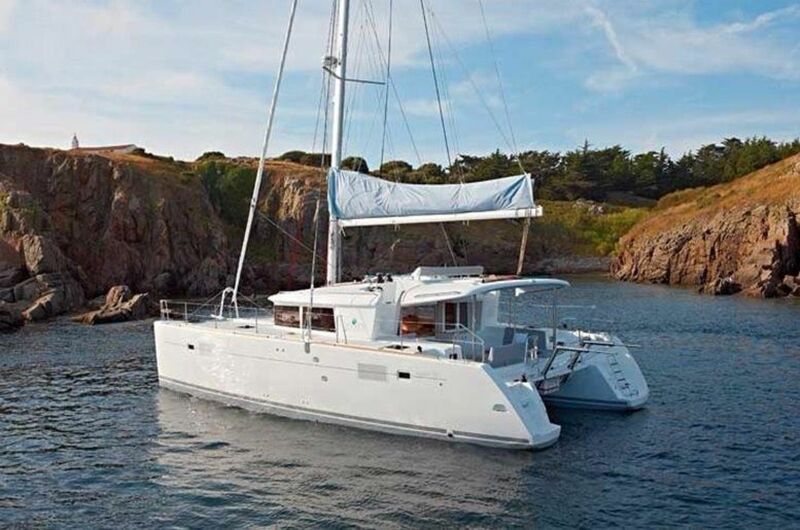 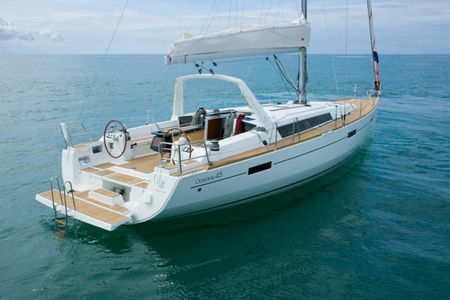 Walking through this catamaran you can truly appreciate the quality and spacious design of the Lagoon brand. 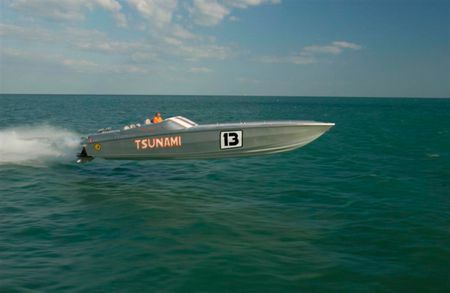 Early inspection of this boat is highly recommended.